We are so grateful to everyone who responded to our Childcare survey. About half of respondents were serving people and half were civilian partners. 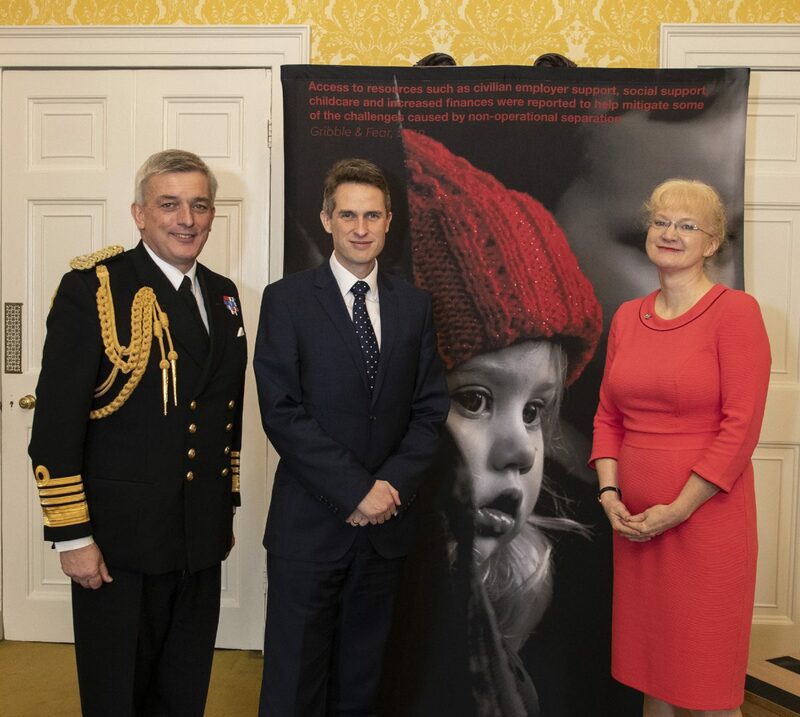 We were also delighted to hear from a number of lone parents and many dual serving couples. The whole report can be downloaded here. 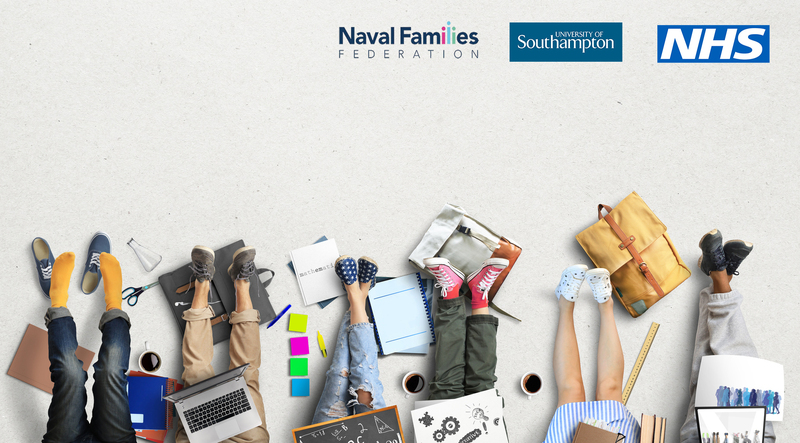 Last week we took our findings to the Royal Navy’s Continuous Improvement event on Childcare. It was clear from your responses that cost and flexibility are key issues. 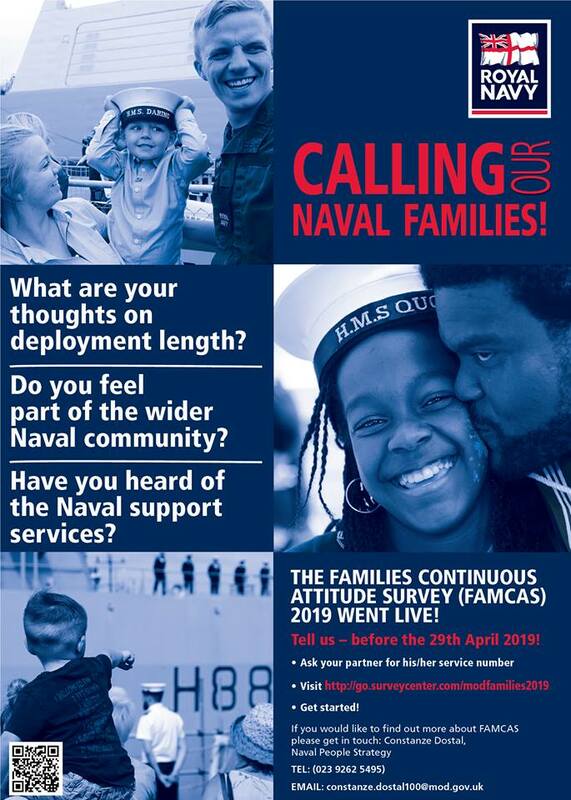 You also told us about other considerations, such as being able to keep SWDC status after a child’s 11th birthday, which we are raising with the Chain of Command on your behalf. Many, many thanks to you all – we could not do our job without you.